Some deals and workflows need to keep a record of all interactions and communications between you and your client. This can be easy to miss with automated reminder and notification emails. 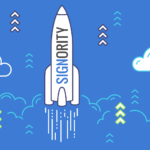 But rest assured, with Signority, you can copy notification emails sent for any document to a specific email of your choice and easily keep a tab. You’ll need to begin by starting a new document. You can learn the step by step process for creating electronic signature documents here. Create a New Document using the +New button from the Dashboard. 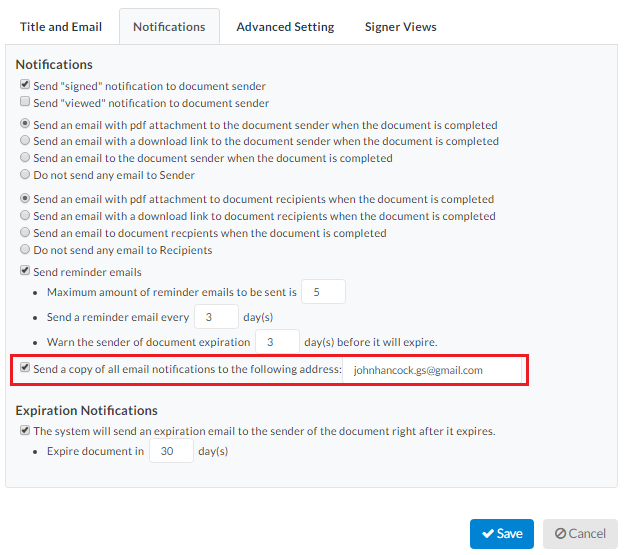 Upload a document and on the Recipients page, add the required number of signers for the document. Continue on to the Editor page to set the document settings. Checkmark the “Send a copy of all email notifications to the follow address” option and enter the CC email. When you’re finished, add Tags to the document and assign them to the correct signers. When you’re finished, send the document off. When you send the document off, you’ll notice in the CC email address there are forwarded copy notification emails, like the invitation for signing. In these emails, you’ll see a message letting you know that it’s a copy sent to which recipient email address. You can save these emails for your record. Please note that for these emails, the links and attachments are stripped for security reasons. They will not work. 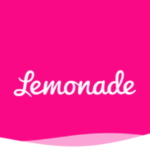 These emails are simply just a way to record your interactions and contacts with your signers if it’s necessary for your business. If you’re using the same options often, learn how to set your default notification settings and include a default copy email here.